My name is Egyptia. No I’m not a stay at home mom (unless you count being a dog mom). But I’m a young adult trying to learn the swing of life and find what I love to do. I started cleaning when I was fifteen and I’m twenty-one now so i guess that gives me a little experience in the world of cleaning. But still know i have a lot more to learn. I also work part time at a hospital as a tech, do odds and ends jobs, go to school for nursing on the side, and volunteer in my christian ministry along with my little sister Asia (Gotta keep busy!). My parents also grew up as hard workers in different fields such as construction, janitorial management, Insurance and various odds and ends, but have also had their main background in janitorial service too. I have always had different ideas that I wanted to try but never really follow through with them. This blog is one of them. I am so excited (and a little proud) to be working on this and hope to continue to work and grow my site as well! It took me a while to think about what exactly I could start a blog on. “what am I good at, or what do I know how to do well?” Not much, but I do know how to clean well and I like to learn new tricks from others more experienced. 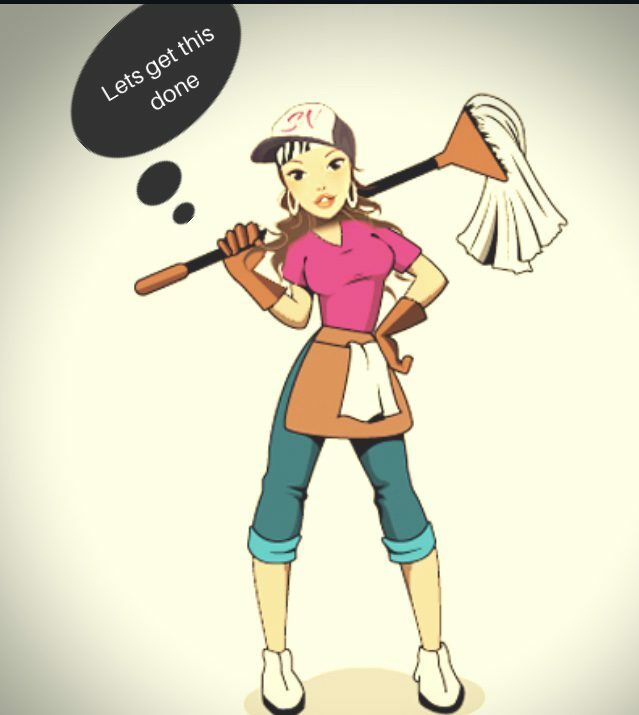 Plus, people are always asking me for advice or certain things, so why not just see how a cleaning blog goes?! But is that really where I wanted to stop at? Just a blog about cleaning? Not that there’s anything wrong with that, but seems like there could be more that I could offer. I like food, I like buying things, I love my dog, and I hate seeing other dogs on the street or being mistreated (just to name a few things that I’m passionate about). And thus the lifestyle blog was born.